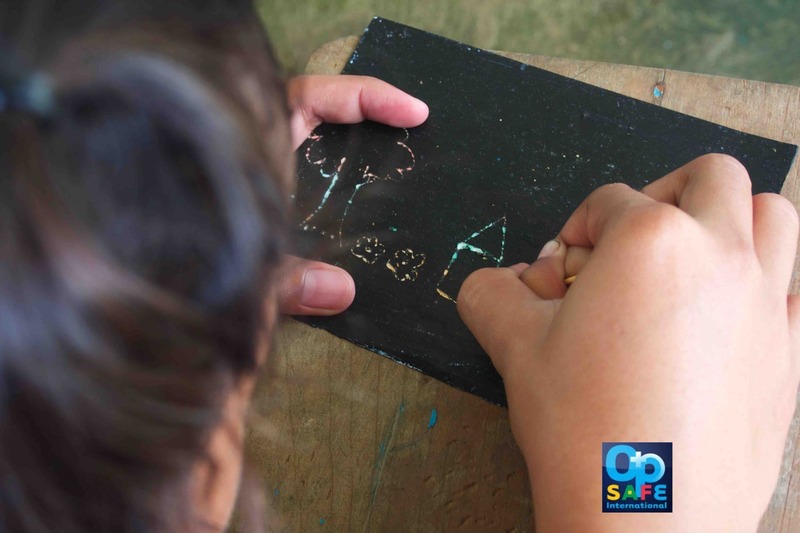 Local churches and volunteers implement OperationSAFE camps in their areas and come up with unique solutions on their own. One of the best of these was a fun way to move hundreds of children around to different stations without chaos. After I saw them chanting, “Train, Train OpSAFE” I added it to our seminars in other cities! Train Train well, maybe a little chaos!